The Portland Timbers are working to acquire a young attacking player as their next designated player, Gavin Wilkinson confirmed on Tuesday as the club held its first training session for the 2019 MLS season. The Timbers' president of soccer and general manager did not name the players the Timbers are targeting but said that if the deal comes to fruition it "would be the biggest investment that we've made in any one player since the start of the Timbers." Wilkinson said the club is focused on two possible players to become a new attacking option. "Both players that we've targeted have played in wide spots and are proven as a forward," Wilkinson said. Wilkinson emphasized that team remains committed to Jeremy Ebobisse, who took ownership of the striker position during Portland's playoff run last fall and who is in camp with the U.S. national team. Any attacker would compete with Ebobisse and with other attacking players for playing time. In addition to the attacking player, the club is planning to acquire a right back, hopefully within the next seven to 10 days. Alvas Powell was traded to FC Cincinnati, leaving Zarek Valentin as the only natural right back on the roster. Wilkinson and coach Giovanni Savarese each said the new right back will be someone who can provide an attacking element. "With Zarek, tactically he's very aware, technically he's very clean on the ball. The right back that we're looking at is somebody that can maybe give us a little more in the attack, especially in the attacking third," Wilkinson said. Central defender Claude Dielna, acquired following the departure of Liam Ridgewell, provides experience in MLS and fits the team's roster needs, according to Wilkinson, who noted that the Frenchman is on a one-year contract and will not count as a foreign player. Newly acquired goalkeeper Aljaz Ivacic, 25, is more of a long-term addition, according to Wilkinson and Savarese. Portland has four goalkeepers, including returning starter Jeff Attinella and primary backup Steve Clark and prospect Kendall McIntosh, who has played well in two seasons for Timbers 2. "I think he's going to challenge the goalkeepers that we have, and we also have to think about our future," said Savarese of the 6-2 Ivacic, calling him "a young goalkeeper that has a lot of room to grow." 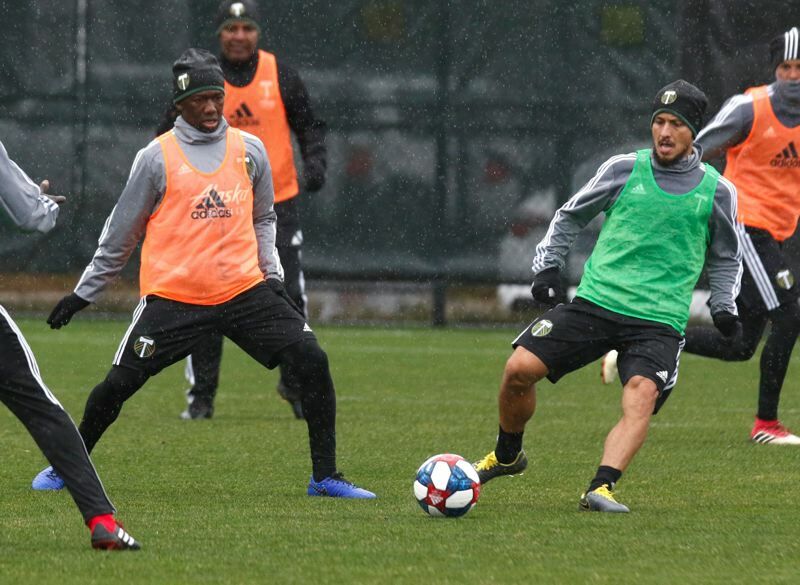 The core of the team that lost to Atlanta United on Dec. 10 in the MLS Cup final was among the 23 field players and four goalkeepers on hand for Tuesday's first training session at the adidas Timbers Training Center in Beaverton. Midfielder Diego Valeri and Attinella each said he felt better than usual on the first day of training this season, perhaps because of the much abbreviated offseason. "You feel probably better because it wasn't a long offseason, and you feel like we ended a couple weeks ago," Valeri said. "It wasn't a lot of time to rest. But we feel better because it wasn't a long offseason." Valeri, one year removed from his MVP season in 2017, turns 33 on May 1. But he isn't thinking about retiring anytime soon. "First and foremost, I'm feeling physically good. So I want to enjoy my career (for) more years," he said. 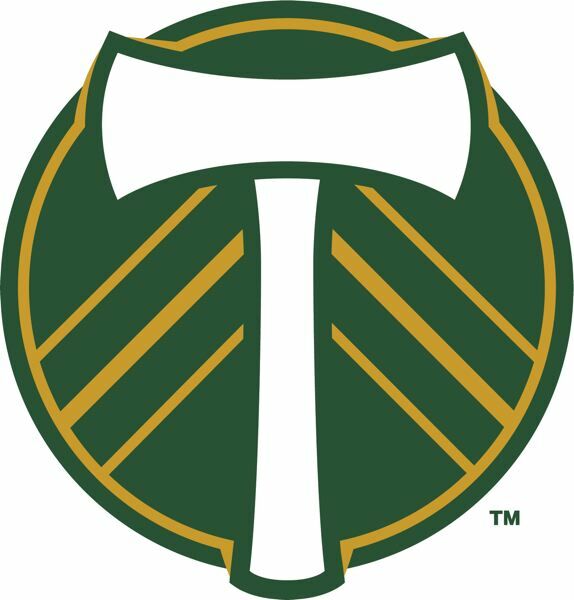 The Timbers will train at their Beaverton complex through next Tuesday, then will spend 10 days training in Costa Rica and two weeks in Tucson, Arizona. They will play six preseason games during their time away from Portland. The trip to Costa Rica is a change after the Timbers have spent the majority of their preseason time in Tucson in recent seasons. It is one way Savarese and his staff are changing up aspects of their approach to prevent players from becoming too bored or complacent. The Timbers' ninth MLS season kicks off on March 2 at Colorado, the first of 12 consecutive road games to start the season while construction is completed at Providence Park.